Sachin Banker is an Assistant Professor of Marketing at The University of Utah’s David Eccles School of Business. 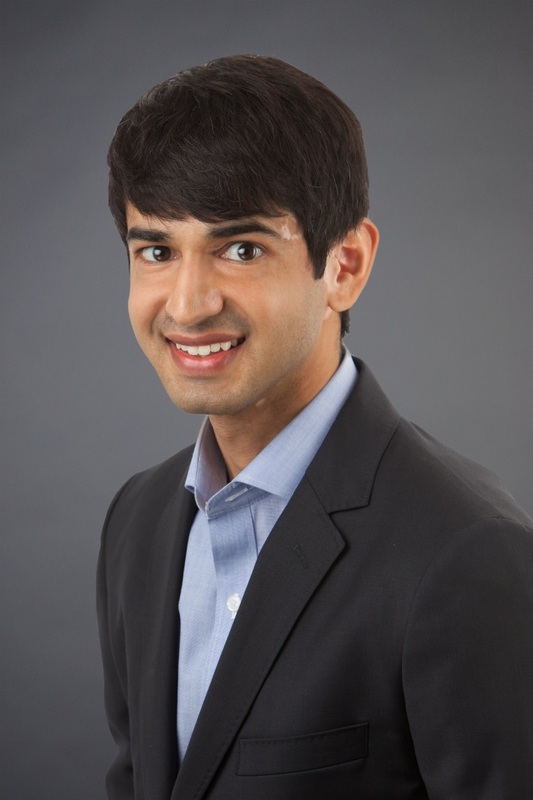 Prior to joining the Eccles School of Business, Sachin was a postdoctoral research associate at Princeton University’s Woodrow Wilson School of Public and International Affairs. He earned his Ph.D. from the MIT Sloan School of Management.